Have you ever lost your soap and washcloth in the tub or shower? 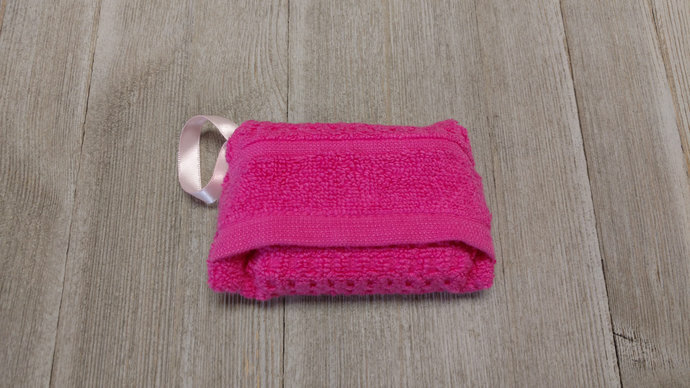 This washcloth soap holder won't let that happen again. 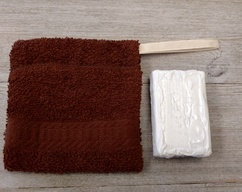 No more tossing small scrap of soap away with this zero waste soap bag. Soap gets low just insert and new bar. 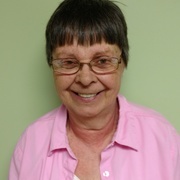 Great gift for seniors, nursing home gift or gift for grandma. 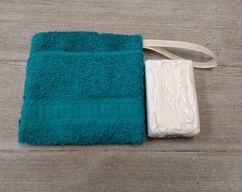 Bar soap holder is made of terry cloth, sewing thread and a ribbon hanging loop. It measures approx. 4 1/2 inches long, 3 1/2 inches wide and 1 1/2 inches high. Will easily hold a the soap that floats with room to spare. Soap not included so you can add your favorite soap. Just hand in the shower after bathing to dry. 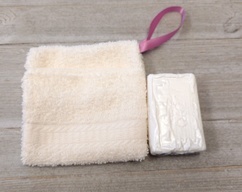 Cloth soap bag is washable.